LEDtronics of Torrance, California USA has introduced the Series STP50XC Super White Inter-Connectable 5mm LED Light Strips. 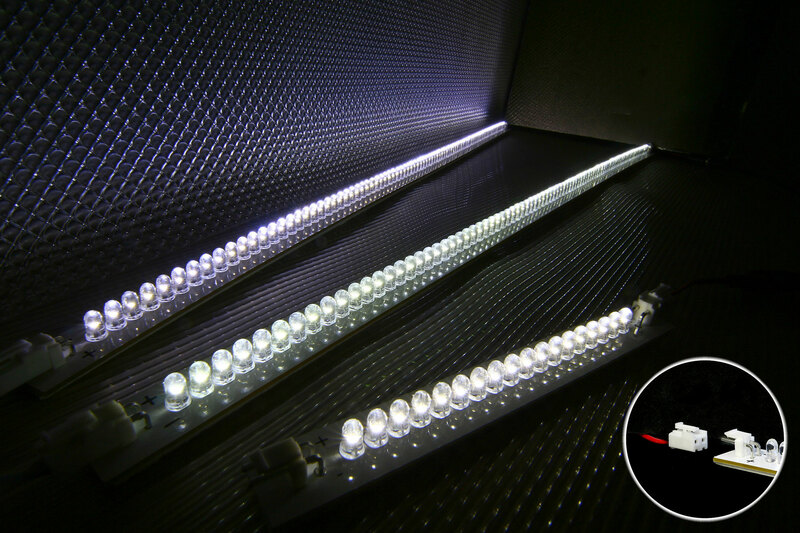 According to the company, the strips can be used alone or connected to one another, making them ideal for channel and reverse channel letters, signs, displays, under the counter lighting, cove lighting, workbench lighting, and architectural applications. It comes in lengths of 6, 12, or 24-inches. 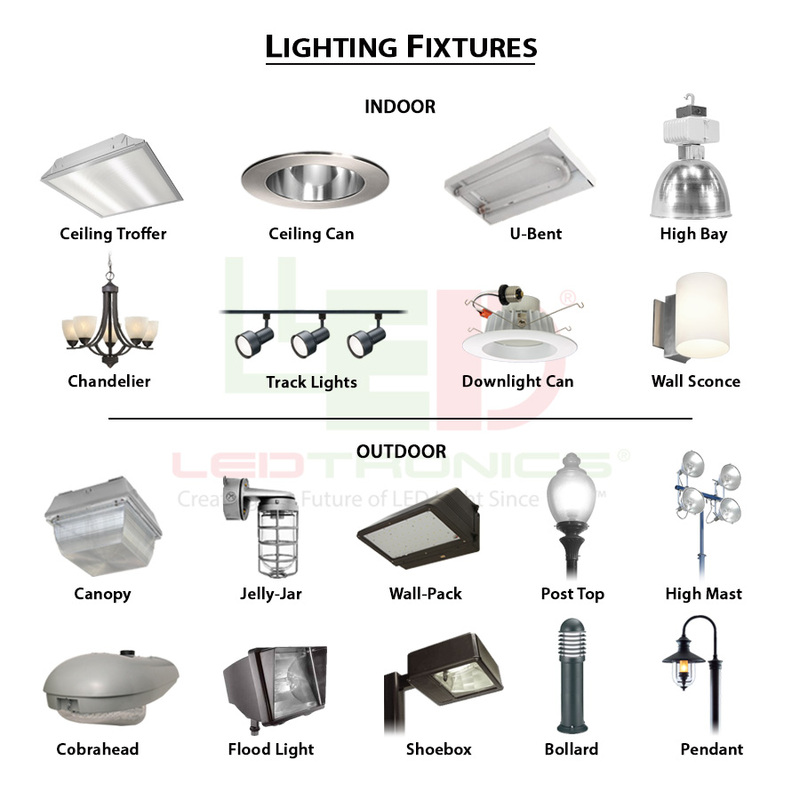 The lights feature a 5mm LED dome with a 7000K or 3000K color temperature. 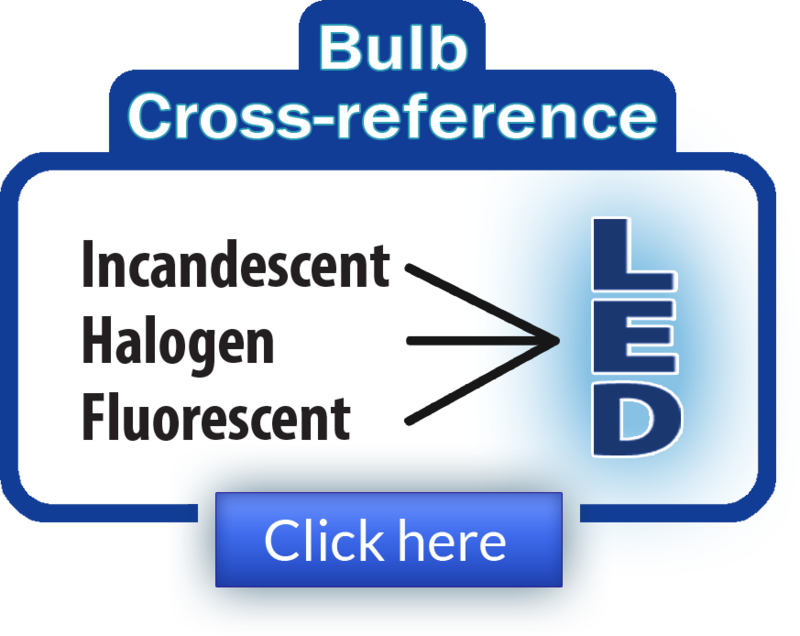 For additional information on how to incorporate LEDs into your designs, contact LEDtronics (the product datasheet log #23D) toll free at 1-800-579-4875, telephone 310-534-1505, fax at 310-534-1424, click here to email us or mail at LEDtronics Inc., 23105 Kashiwa Court, Torrance, CA 90505.